How to get around Colombo? Colombo is not just another crowded city in South Asia as you’d expect it to be. You’ll find it is cleaner and less polluted than the rest of the SAARC countries. It stands at the 01st place for Mercer quality of living ranking in South Asia and holds 18th place in the whole of Asia. According to Mercer, Sri Lanka’s commercial capital has the 05th highest cost of living in South Asia but only 33rd of whole Asia. Colombo is also ranked as 13th best connectivity port in the whole world by Drewry . It is also the Financial and commercial capital of the Island nation Sri Lanka. 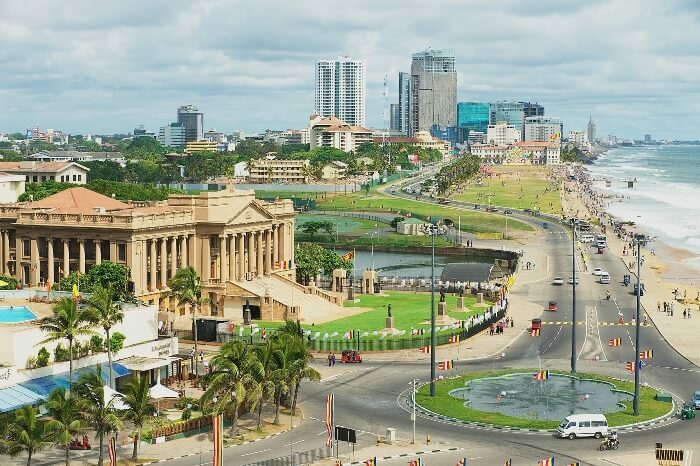 Colombo was well known since the early days as a port city. Early Arabian traders inhabited the area to control the international trading activities of ancient Ceylon. Unsurprisingly, the Portuguese took over the port city from Arabs to strengthen their cinnamon trade in the region. They built a fortified fort near the harbour to protect themselves from other colonial powers. The fort, however, doesn’t exist today and the area still identified as Colombo Fort which houses fancy hotels and head offices of major companies. The outer area is called “Pettah”. After the Portuguese, The Dutch and English made Colombo the capital of the Island and began to establish their official residences and government institutions. Due to this visitors to the city will find many samples of colonial architecture to feast their eyes upon. 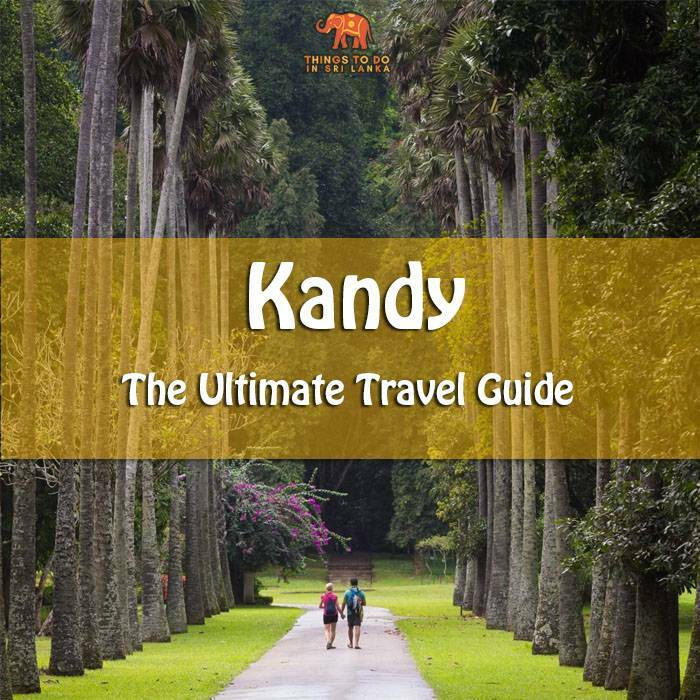 Arriving at Bandaranayake International Airport at Katunayake , Colombo is the first destination many travellers visit before heading to the hillscountry or southern beaches. The airport is located 32 km to the north of the capital city so I’m going to mention the ways to get in Colombo from there. You don’t need to pre-book for Airport transfers. There is a 24 hour AC taxi service maintained by the Airport itself (BIA taxi). The taxi lounge is to your right when exiting the airport next to the banks. ( Airport Map ). The current fixed price to get to Colombo Fort is LKR 2,800/= ( Current Rates ). Alternatively, there are many reputed taxi services like Kangaroo Cabs, PickMe and of course good old Uber. Hiring a taxi is the best option especially if you arrive at an ungodly hour when public transport is unreliable and sparse. You can also opt for a hotel transfer if it is cheaper but most of the time it is not. The expressway (E03) to Colombo has tolls hence you’ll have to pay the toll fee (LKR 300) as well. Drivers must be paid in cash (LKR) at the end of the journey except for Uber. ⚠ Make sure to book a cab from an official taxi service desk such as BIA. Avoid touts hanging around the waiting area at all cost. For Kangaroo Cabs and PickMe, there are apps which should be used to do the bookings. Buy a local SIM at the Airport for this purpose. Although not recommended, commuter trains operate on this line and you get in at Katunayake South Railway station (Investment Promotion Zone) ( Google Maps ) located some 02 km from the Airport just left of the fly-over bridge. ⚠ Please refer to the above-linked map exactly as there is another station so close to the Airport but it is used for freight trains only. If it isn’t rush hour or school time, you’d probably get a seat. The train takes about 1 hour and 10 mins to reach Colombo Fort station. Please note there are no express trains running on this line. That means no reservations. There are two bus routes to Colombo. The normal route #187 is cheaper and takes 01 ½ hrs whereas Air conditioned EX-03 buses take the expressway and reach Colombo within 45 minutes. The bus stand is directly in front of the Arrivals. Please note that only Colombo buses stop there. Taxis are recommended to get around the city. Use bus/trains if you’re going out of town. Let’s talk about public transport first to identify the main bus stands and train stations. There are two main railway stations in Colombo, Colombo Fort and Maradana. Fort station is actually the ground zero for Sri Lankan railways. All the long-distance trains and commuter trains start from or stop here. Located well within a central position of the city, it is easy to find. You’ll find it is cleaner than the stations you find in India but not as clean as Singapore. Canteens are not up to international standards although there are toilet facilities especially allocated to foreigners. Maradana station is located next to the Fort station some 4-5 km away from it. 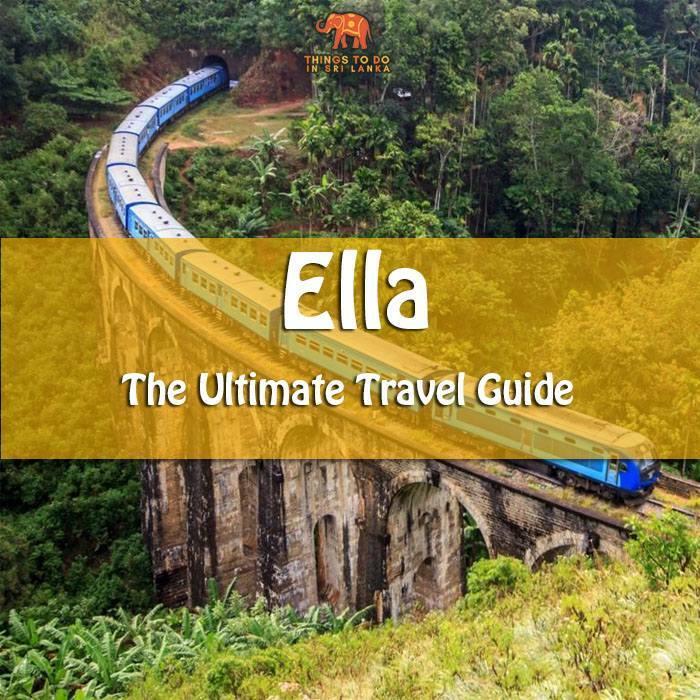 Unless you are going to take trains to down south coastal destinations such as Hikkaduwa, Galle, Weligama you really don’t have to bother about this station. Its importance is that every train to the south coast starts here. Hence it is recommended you board the train from here instead of Fort for a better chance of getting a seat. To put it simply there are two bus main bus stands. The private bus stand located in Bastian Mawatha (B – next to Manning market) and the Colombo central bus stand (C ) directly in front of it across Olcott Mawatha; some 500m east to the Fort railway station. The difference between those two is just that the central bus stand is served by SLTB buses (Red ones) that are operated by the government. Private bus stand at Bastian Mawatha services privately owned buses as you’ve already guessed. It is recommended using the private bus stand because there are more private buses than the SLTB ones. Also, AC intercity buses and semi-luxury buses are served only at that. There is no difference in the cost of normal private buses and that of SLTB buses. But Semi Luxury and AC-Intercity charge higher. Keep in mind that this stand serves long-distance buses only. There are smaller bus stands spread around the area. Most important one is the #187 Airport bus stand (A) . This is located right in front of the Fort railway station. Just cross the overhead passenger bridge and turn left. This is the cheaper (LKR 60) and slower option (01 ½ hrs). Another option is to take Airport expressway buses (EX-03) that park inside the Central bus stand I mentioned earlier (D) . These services operated by SLTB and have AC. It takes about 01 hour and cost would be LKR 150. Buses are available from 06:00 AM to 08:00 PM. Tuk Tuks are the popular way to get around in the city but you need to be careful of scammers. Always look for metered taxis and use the PickMe app I mentioned earlier. Doing so would cost you a lot less because the price is fixed. Three Wheelers, Cars and Vans can be hired using the App. Alternatively, Uber or Kangaroo Cabs can be used. Tip: Tuk Tuk scammers tend to charge hefty prices off unsuspecting tourists by taking them by longer routes. So avoid using a meter-less taxi unless it’s super urgent. Always negotiate the price before getting in. Avoid hiring taxis parked in front of hotels for they are looking to charge big bucks. Accommodation is quite pricey compared to other destinations in Sri Lanka. But the options are huge. You can opt for Airbnb, Homestays or Hostels if you’re on a tight budget. For luxury travelers, Colombo boasts major international hotel brands like Hilton, Taj, Movenpick, Shangri-La and also a few local 5-star brands like Aitken Spence, Cinnamon Hotels, Galleface Hotel and Jetwing Hotels. If you’re staying only for a brief period, stay around the Dutch Hospital area in downtown which affords easy access to the railway station and bus stand. Colombo has the most diverse restaurant scene in the whole Island. From street food joints to upscale fine dining restaurants are spread across in this biggest city in Sri Lanka. 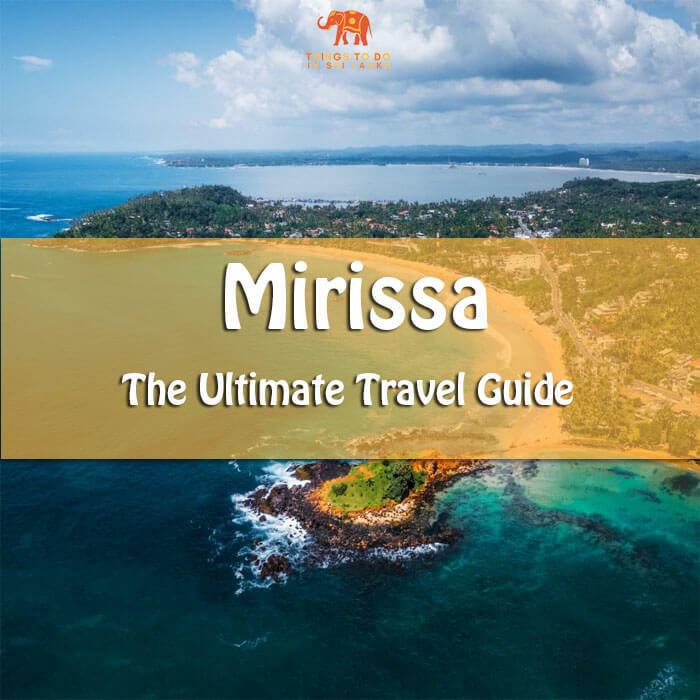 Don’t forget to check out below post to get to know best things to do and places to see in Colombo.